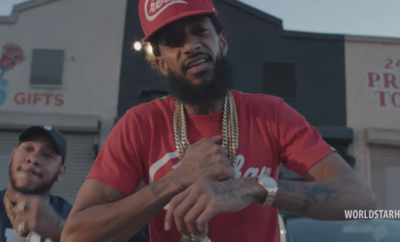 33 year old Rapper/ Ceo Nipsey Hussle was fatally gunned down outside the Marathon clothing store he co-founded to help rebuild his troubled Crenshaw Los Angeles neighborhood, police said, cutting short a career that earned him a Grammy nom this year for his 2018 major-label debut album Victory Lap. Police revealed Hussle was one of three dudes shot Sunday outside Marathon Clothing, the other two men are currently in stable condition. As night fell a large crowd gathered outside the store to pay their respect . Detectives were stalking the area to question any forth comming witnesses and looking to see if surveillance video had captured the shooting, police Lt. Chris Ramirez said. 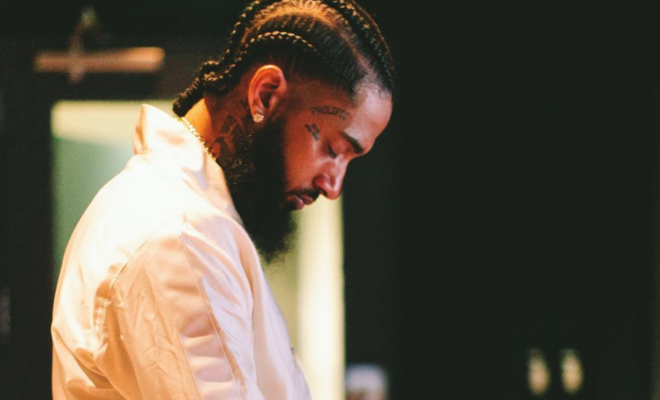 Hussle, Eritrean-American whose real name was Ermias Asghedom leaves behind two children and fiance actress Lauren London. 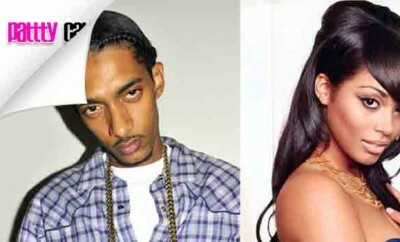 Real love: Lauren London Confesses Her Love To Nipsey Hussle On The Gram!